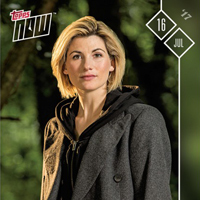 First Topps card of Jodie Whittaker! 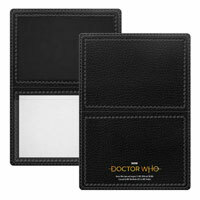 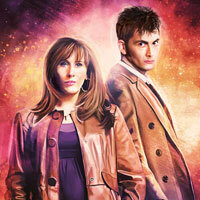 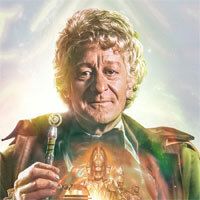 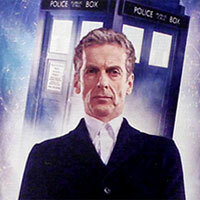 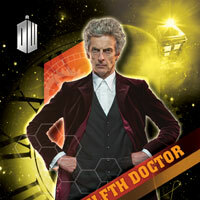 The next Topps next trading card set, Doctor Who Timeless, will be out in shops in June. 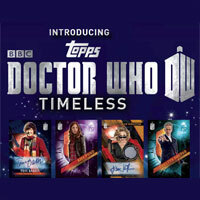 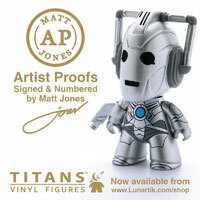 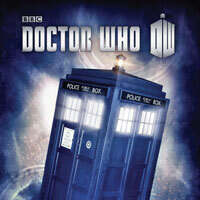 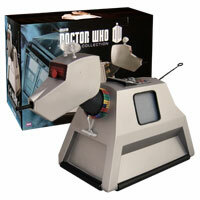 Topps Doctor Who Timeless will take you on an adventure across space and time! 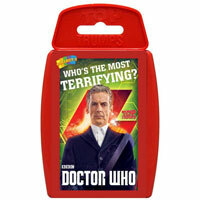 Top Trumps – Doctor Who Pack Seven. 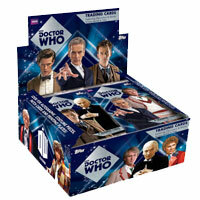 By Winning Moves UK 2-6 Player Game, Suitable from age 4 plus. 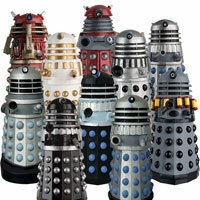 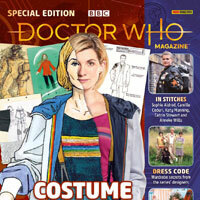 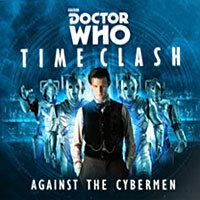 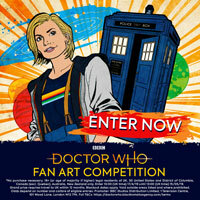 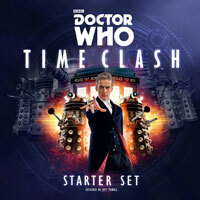 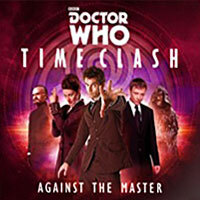 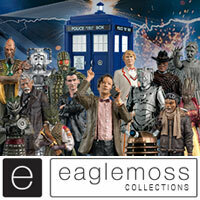 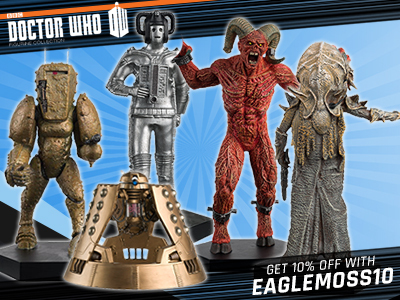 Features Zygons, The War Doctor and more.. 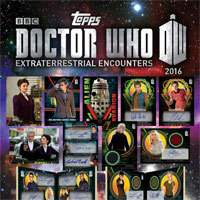 Following the success of Doctor Who Alien Attax, Topps is celebrating the 50th anniversary by launching an Alien Attax collector’s edition. 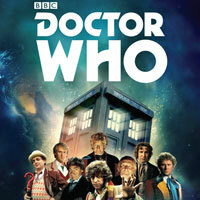 The 50th Anniversary….